Your make-up bag is packed with your favourite cosmetics that you probably spent a lot of money on. You undoubtedly love those make-up products so much that you don’t even remember for how long they’ve been lying on your dressing table and parting with them would be the biggest heartbreak. 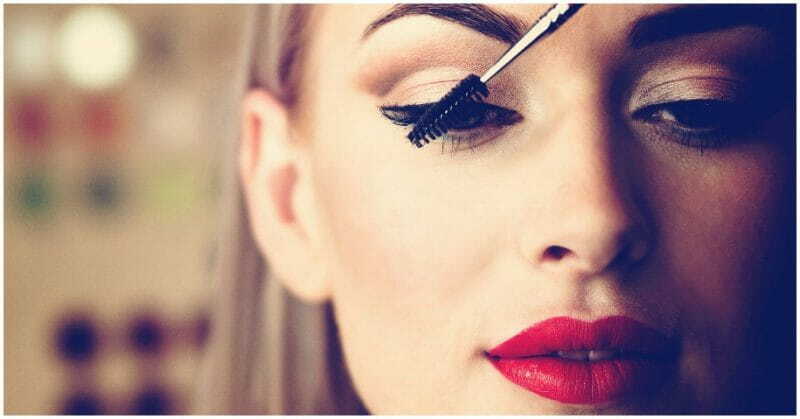 However, you must keep your make-up bag hygienic and get out the old stuff to make room for new and fresh make-up. Here’s how. Use an effective disinfectant or sanitizer to clean your make-up tools once every week. It may sound tedious, but it’s extremely important as it will increase the shelf life of your products. 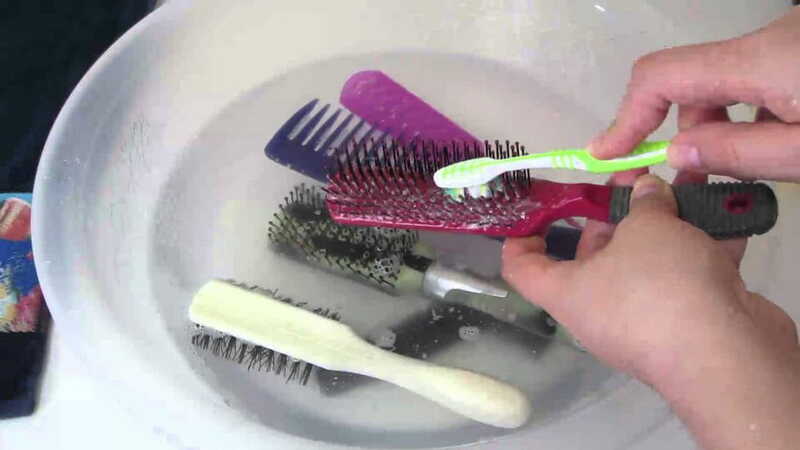 Disinfection is a vital step to maintaining your beauty products, from your tweezers to hair brushes; everything needs to be cleaned once a week. Do this regularly as a lot of gunk can get accumulated on your makeup tools. Use products that have less chemical ingredients and more natural ones to protect your skin from breakouts and unwanted skin infections. Make sure you read the label of the product and look up the ingredients to ensure your skin isn’t subjected to toxic chemicals. 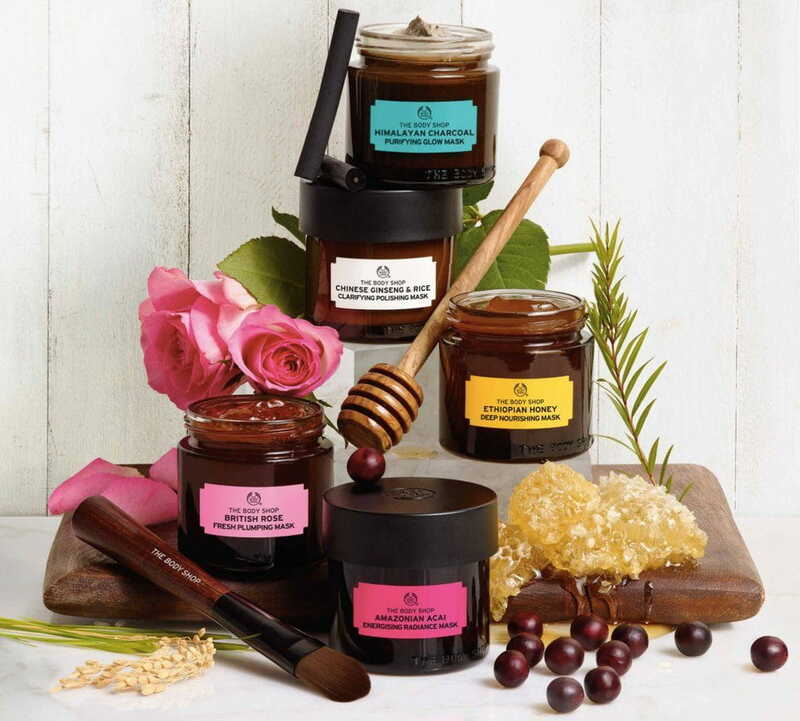 Go organic! 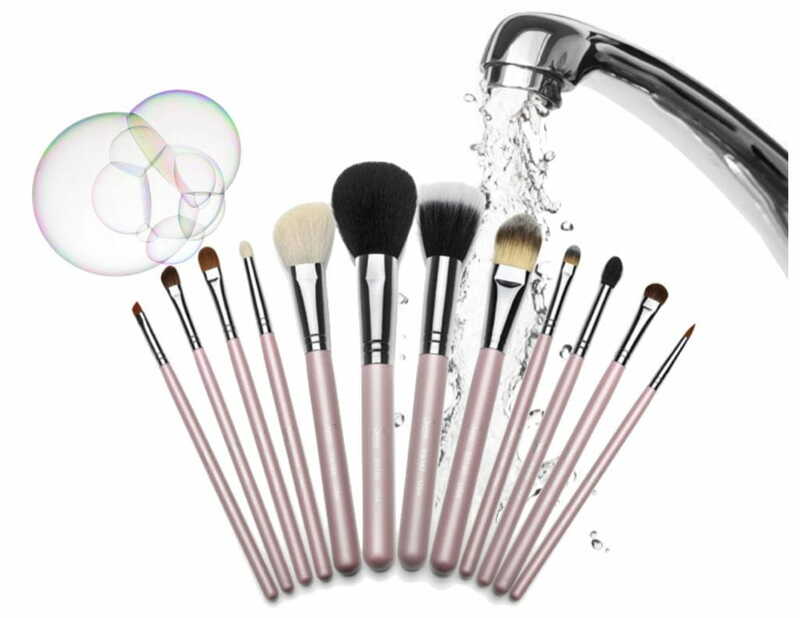 Clean your make-up brushes once every two days, if you use it frequently. To clean your makeup brushes mix baby shampoo with olive oil and gently work the wet brush into the mixture and then rinse thoroughly. Do not take a chance with your brushes. If you are in a fix whether a particular product has reached its expiry date or not, it is always safer to add it to your ‘To Throw’ list. Using an expired product is a complete no-no for your skin as it may give you rashes, breakouts and infections. 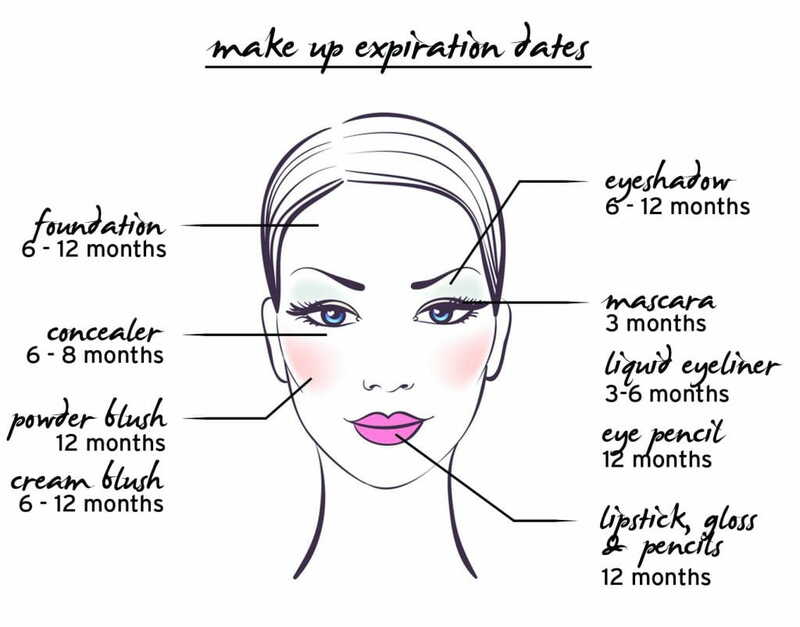 Before adding a new product to your collection always check the expiration date and stick a tiny note on the product with the month and year of expiry written. Do not use a product you are skeptical about. Store your products in a cool and dry atmosphere away from direct sunlight as bacteria, fungi, moulds etc. thrive in warm damp areas which can cause unpleasant skin infections. Refrain from keeping them on the bathroom shelf, as the warm, damp air can destroy it. 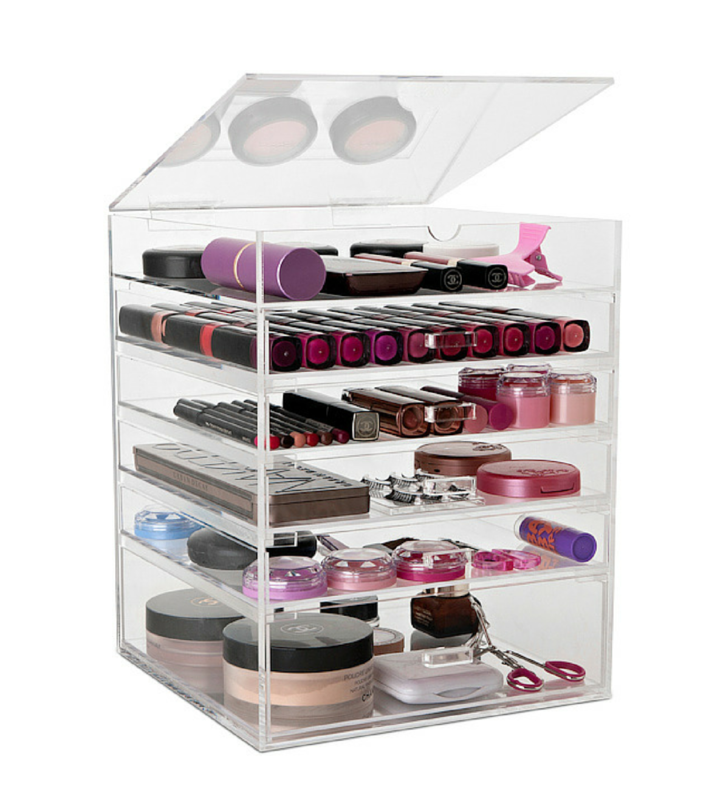 The best place to store your makeup products, especially creams and lotions is the refrigerator it will not only keep your products clean and fresh but also increase their shelf life.